HomePod is finally ready for its debut. Apple today confirmed it will release its $349 HomePod on February 9. Fans will be able to pre-order the smart speaker from the Apple online store this Friday, January 26 — but only in three regions. We’ve been waiting for Apple to finally give us a HomePod release date since the device was unveiled at WWDC way back in June. We were originally promised a launch before the end of 2017, but Apple had to delay its first Siri speaker because it just wasn’t ready. Now the wait is (almost) over. Apple today confirmed that HomePod pre-orders will start this Friday for those in the U.S., the U.K., and Australia ahead of a February 9 launch. France and Germany are next in line to receive the device sometime this spring. HomePod costs $349, which makes it considerably more expensive than smart speakers from rivals like Amazon and Google. Apple is keen to point out, however, that HomePod is a stellar music experience first and foremost, and a voice-activated assistant second. HomePod does have Siri, and you can use it to answer queries and control other smart devices in the same way you might use Alexa. 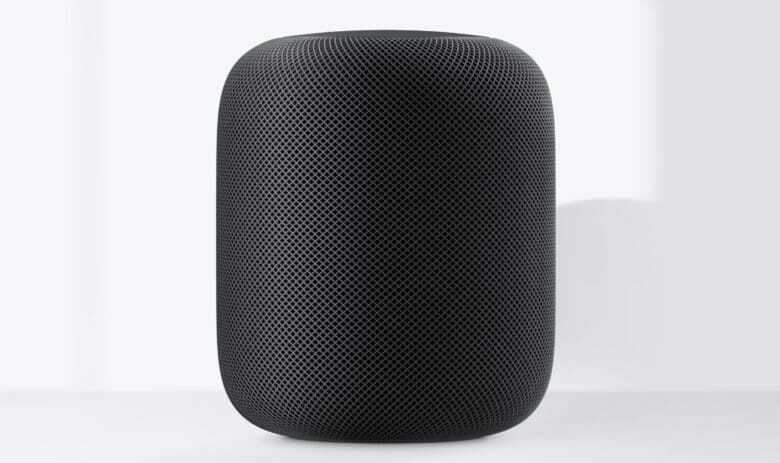 But that’s not what you’re spending $349 on; HomePod is filled with clever technology designed to fill rooms with the best possible sound. That technology includes a seven-tweeter array and a 4-inch woofer — plus spatial awareness capabilities. These allow HomePod to “read” its environment and tailor audio output for the best results, though this functionality won’t be available until later this year. In large rooms, you can even pair multiple HomePods for bigger sound. That’s assuming your wallet can handle that, of course. HomePod firmware leaks have revealed many of the speaker’s secret features while we’ve been waiting for its launch. But some things are still unclear for now; like whether the device will support third-party services like Spotify.